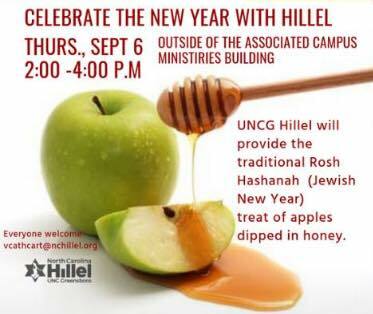 Stop by the ACM and have a treat with Hillel! ← Cookout tonight! 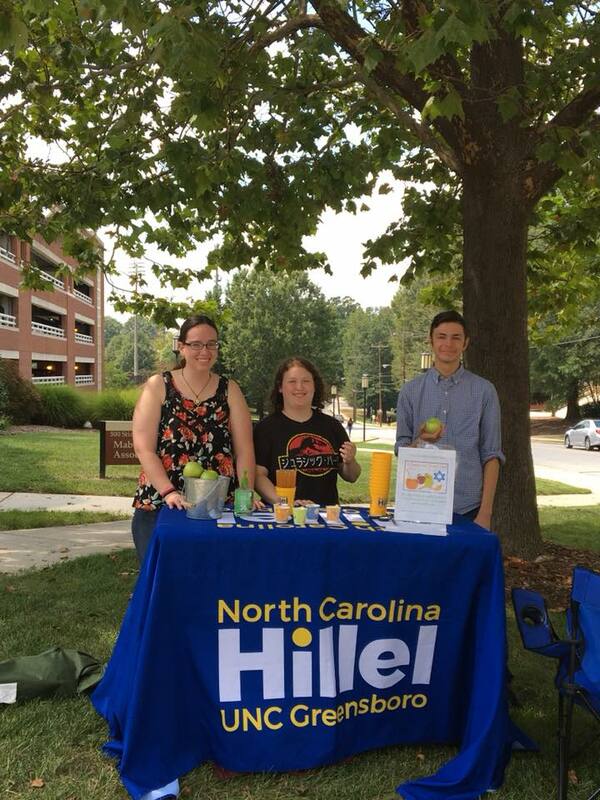 All UNCG students welcome!